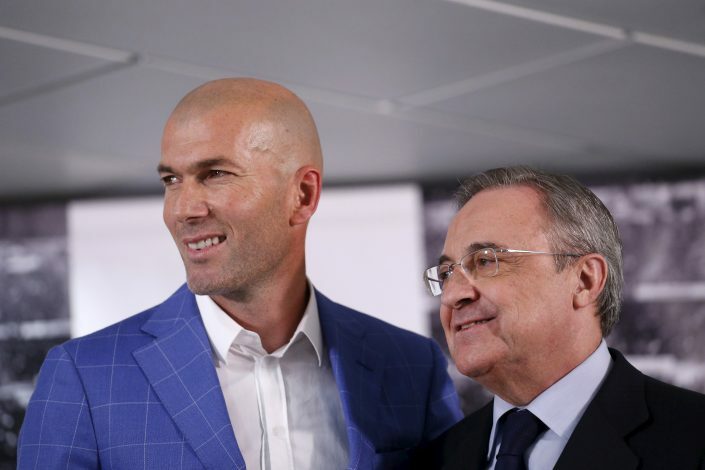 Florentino Perez has taken the matter into his own hands, as the Real Madrid club president paid a visit to Kylian Mbappe’s family to get the deal done. French TV programme Telefoot (via Mirror) have revealed that a meeting between the Real Madrid president and Kylian Mbappe’s family has taken place, where constructive talks were held over the Monaco striker’s transfer to the Spanish capital. It is believed that Los Blancos have made a breakthrough in the latest talks. Clubs like Arsenal, Liverpool, and PSG have all been linked with the Monaco wonderkid, but in the light of recent developments, Real Madrid have emerged as the favorites to land one of the most wanted footballers on the planet. The 18-year-old took the football world by storm last season, when he scored 26 goals for his club, leading Monaco to Ligue 1 title and the semi-finals of Champions League. While talking to Mbappe’s father, Perez is said to have highlighted the importance of the role that Kylian will play at the Santiago Bernabeu. The Real Madrid president also promised to make the youngster one of the top earners at the star-studded club. 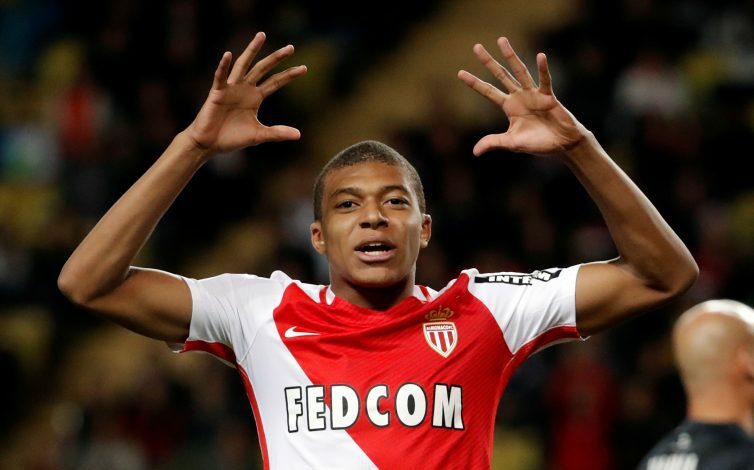 Meanwhile, Monaco have also offered Mbappe a 900% pay rise to make their star player stay, taking his weekly salary from €18,000-a-week to €162,000-per-week. The Frenchman is expected to make a decision by choosing one club among Monaco, Real Madrid and Arsenal. The Gunners have emerged as the dark horses in the race to sign the striker because of the player’s admiration for Arsenal boss Arsene Wenger.